ToyoFrame's "Hybrid Road" and "T-Carbon Road"
Toyoframe's "T-Carbon Road" and "Hybrid Road" are now available at the shop. 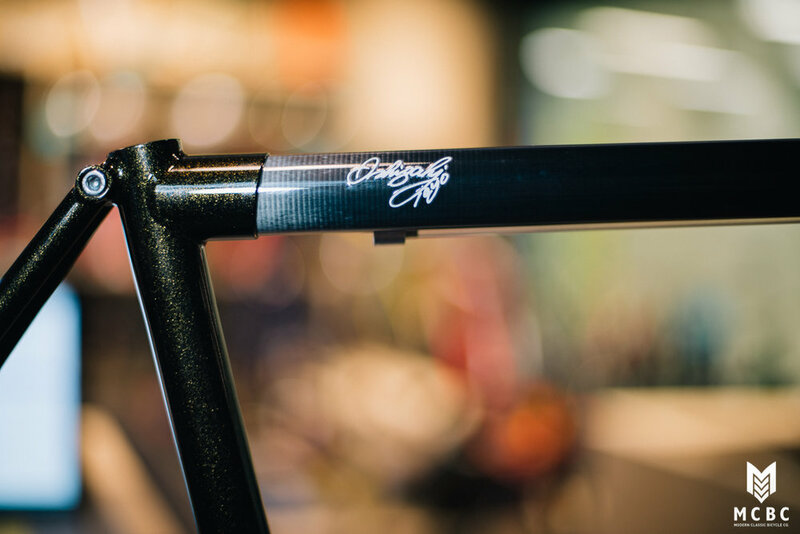 Both framesets feature Carbon Fiber tubes with Chromo Steel rear triangle to combine the lightness and stiffness of carbon with the reactiveness of heat treated steel; the result is a lightweight frame that's stiff, lively and comfortable. The "T-Carbon Road" features carbon fiber top tubes while the "Hybrid Road" features carbon fiber top tube and down tube to further reduce the weight while maintaining the unique road feel of a steel bike. The carbon tubes is co-developed with Japan's Graphite Design Cop. and the steel tubes are produced by KaiSei Steel Japan. 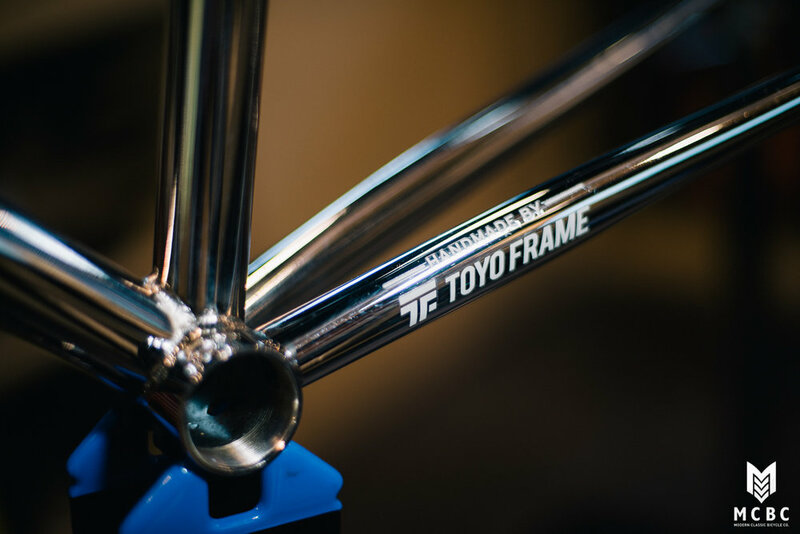 Both frameset come in paint finish by default, paint colour can be chosen from Toyoframe's stock colour chart. Extra cost can get you custom colour and chrome finish. All frames are handmade in Osaka, Japan with a lead time of 2.5 months. Let's look at the pictures!